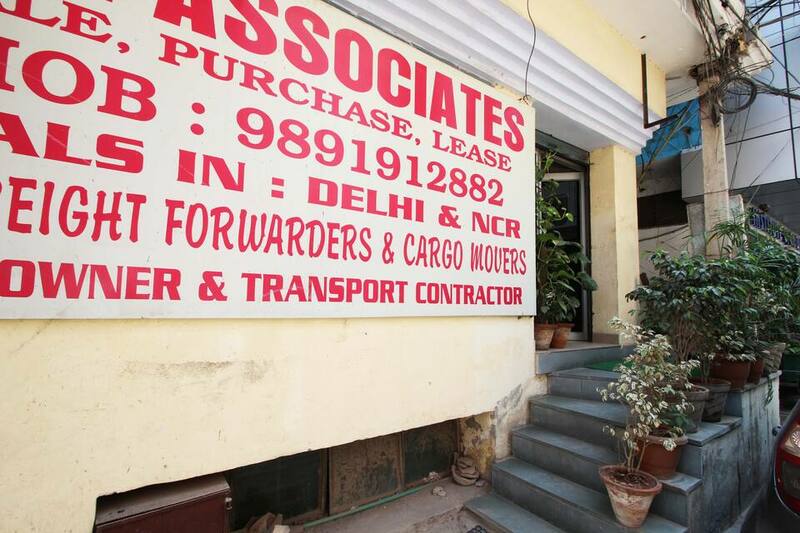 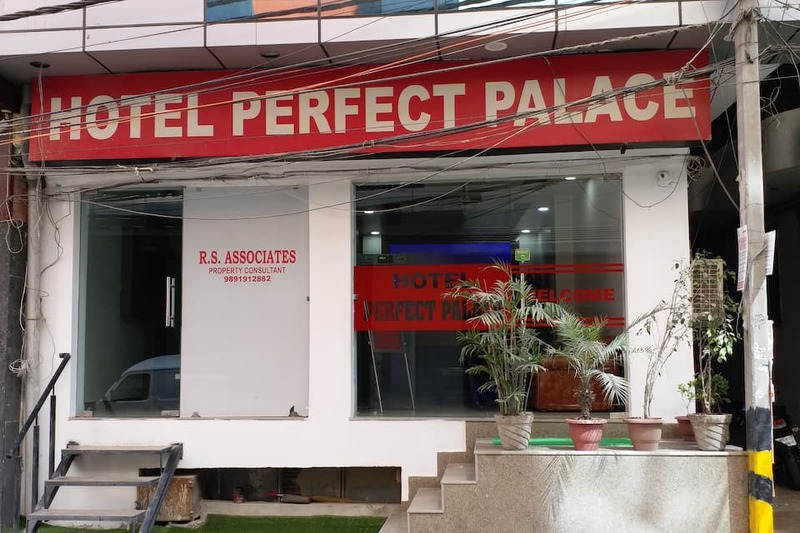 An airport transfer is provided by Hotel Perfect Palace in New Delhi. 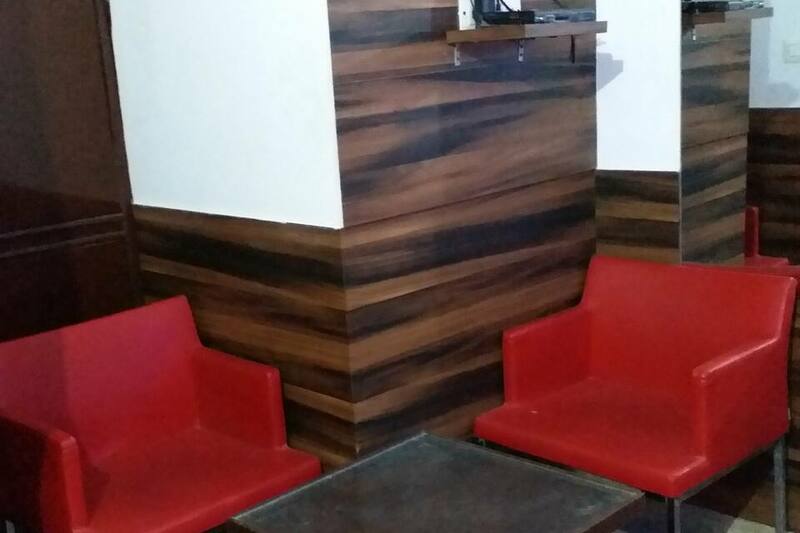 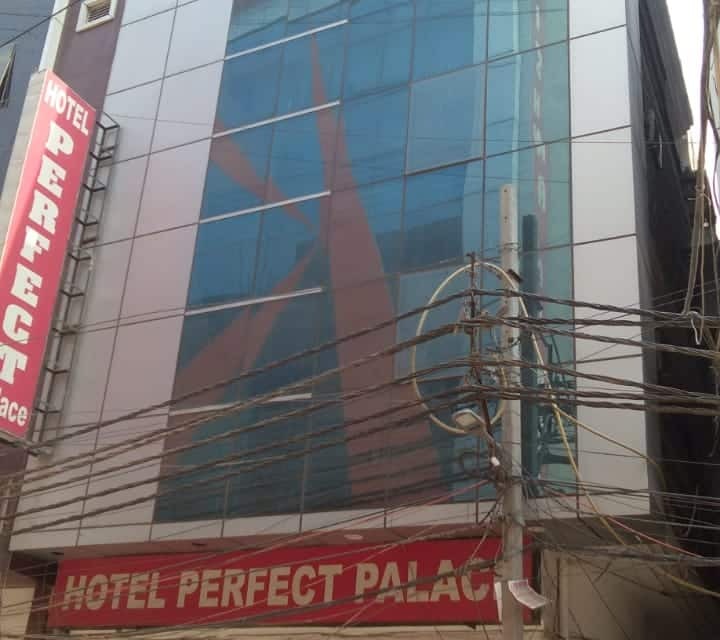 This hotel is reachable from Red Light Bus Station, which is 1 km away and Ambience Mall which is 5 km. 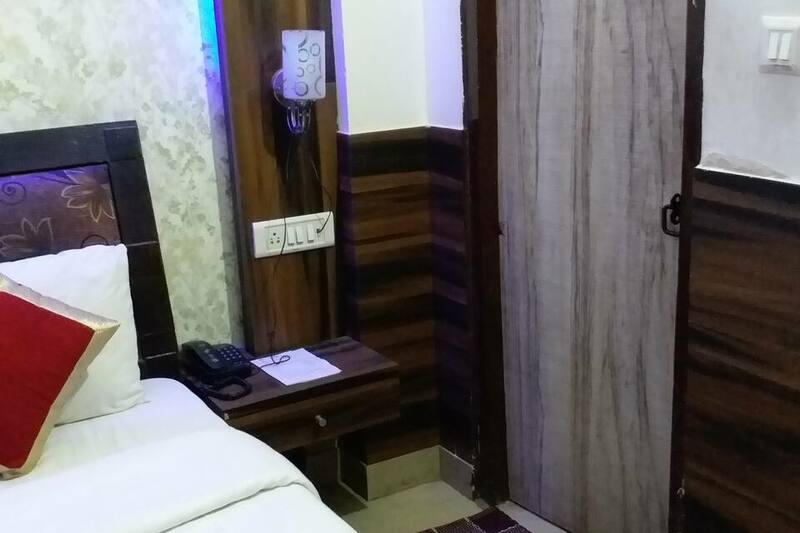 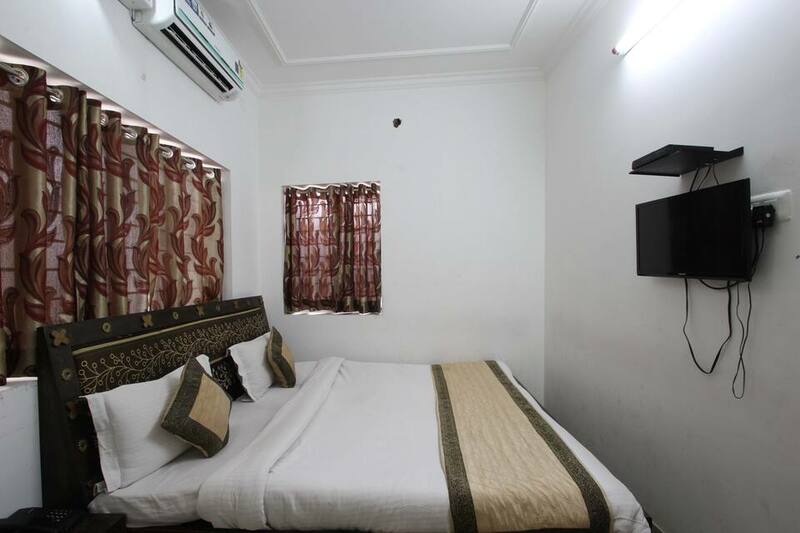 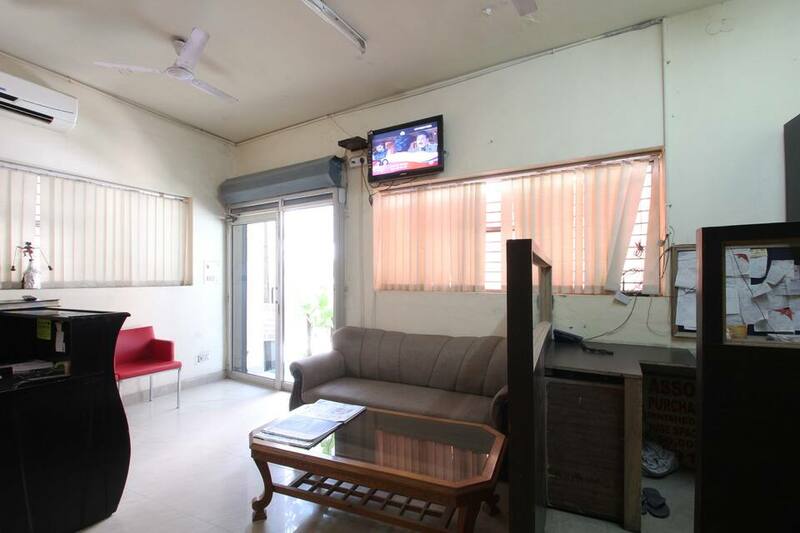 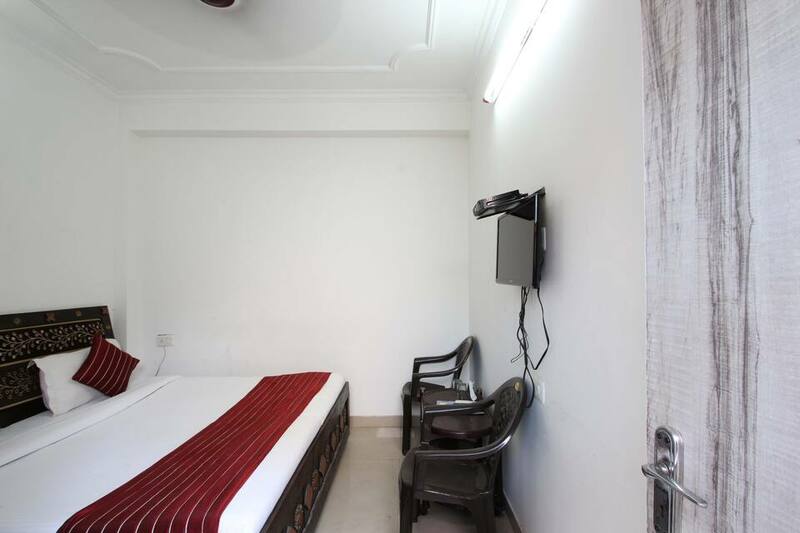 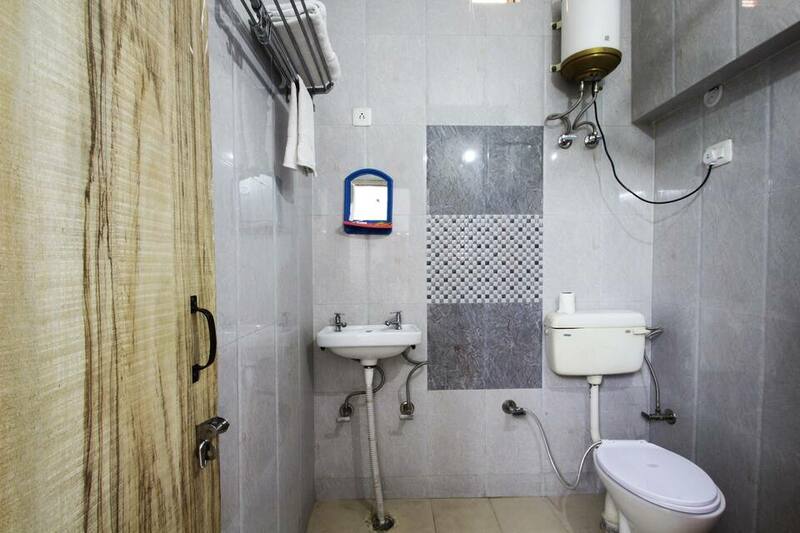 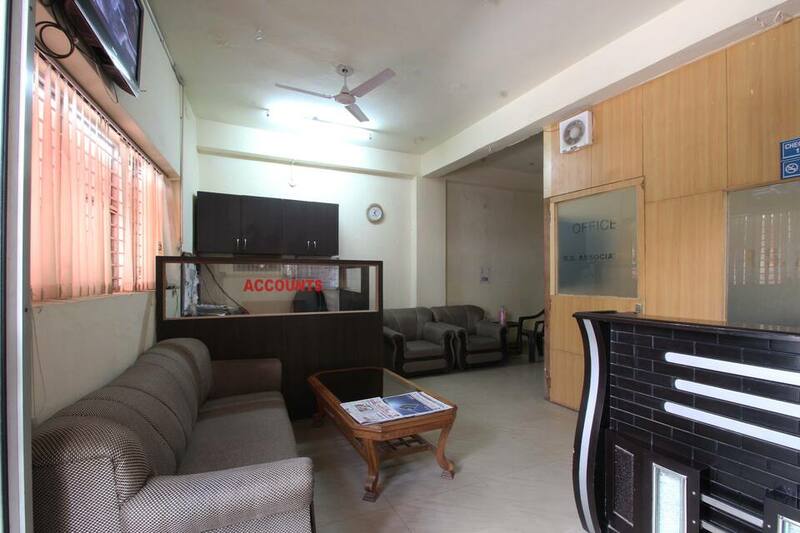 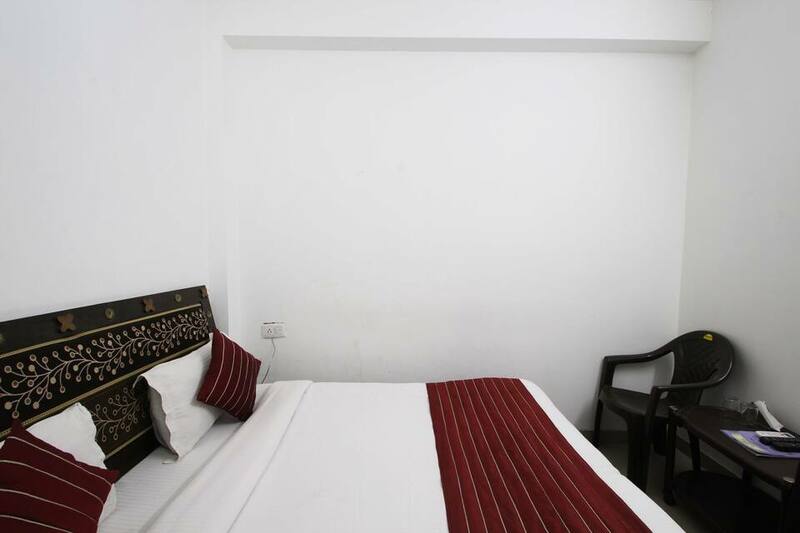 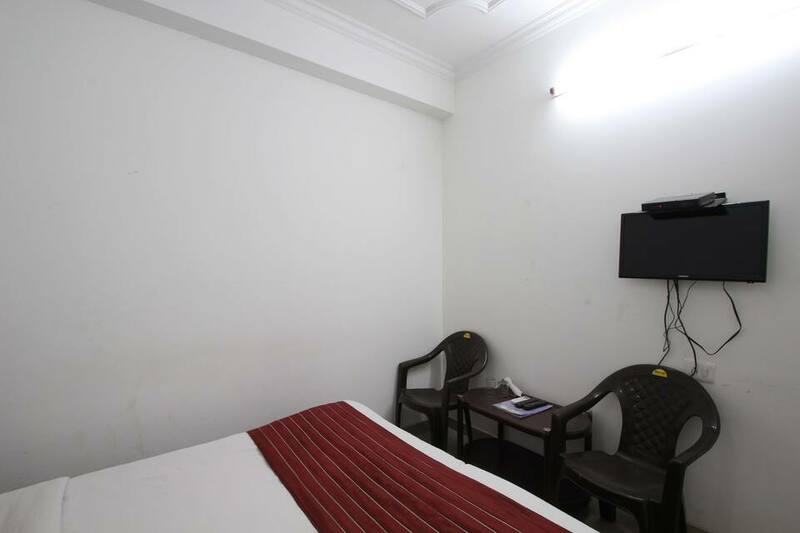 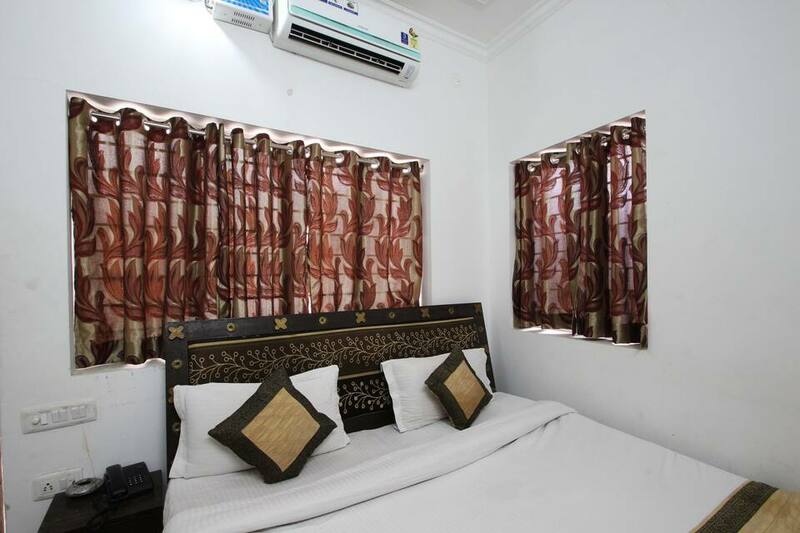 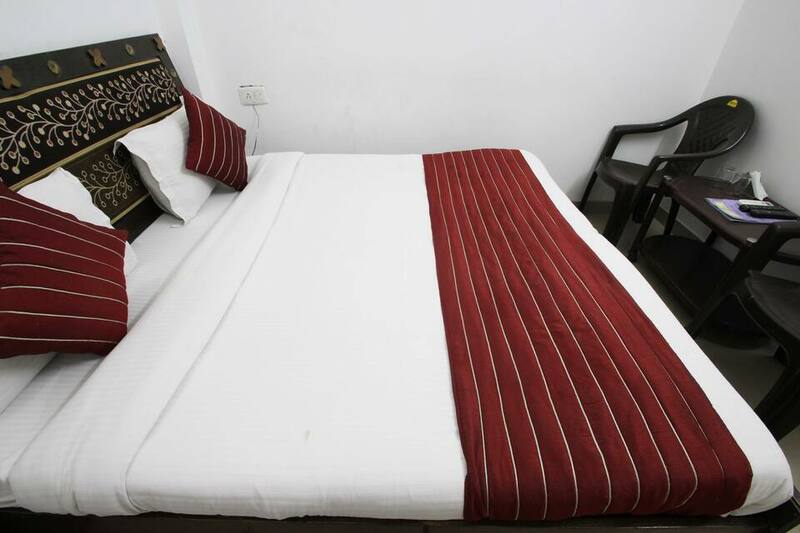 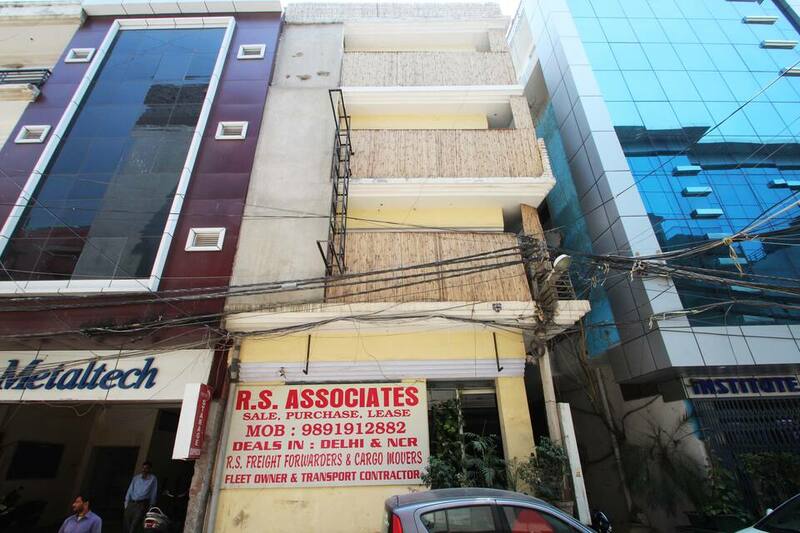 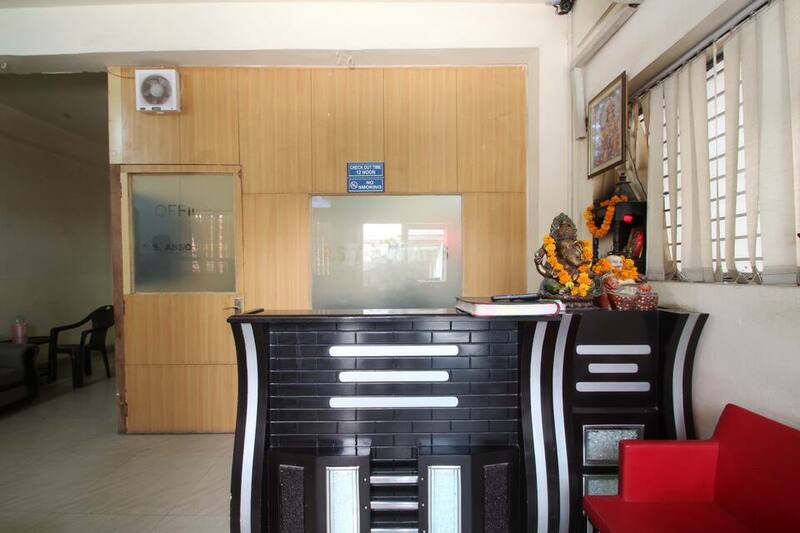 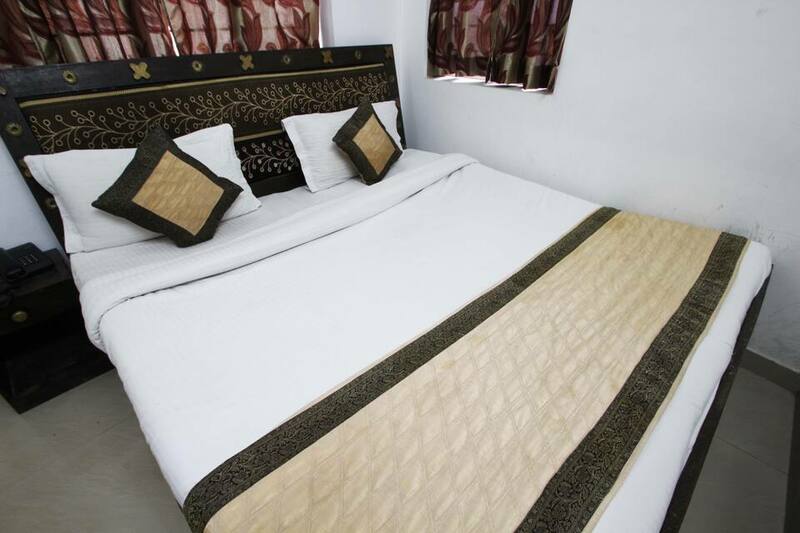 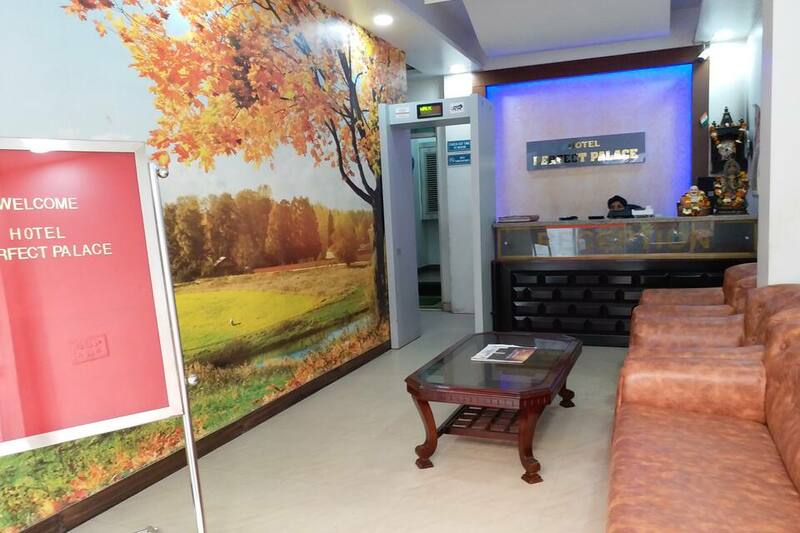 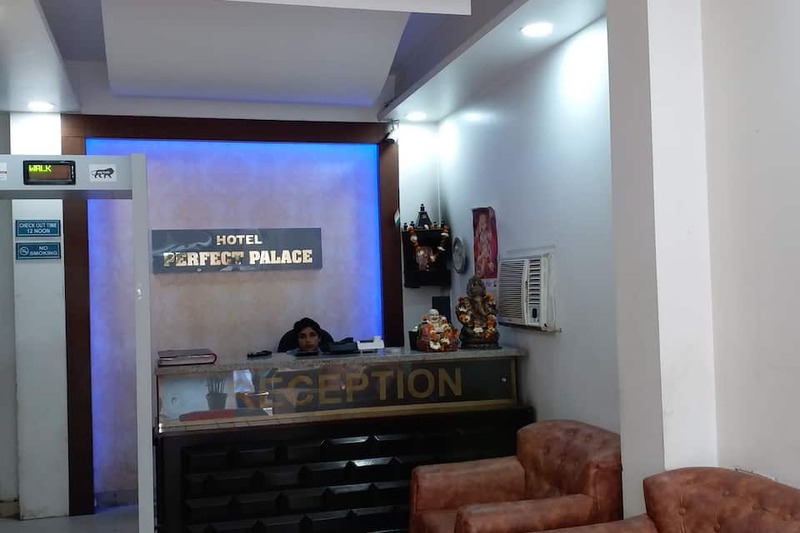 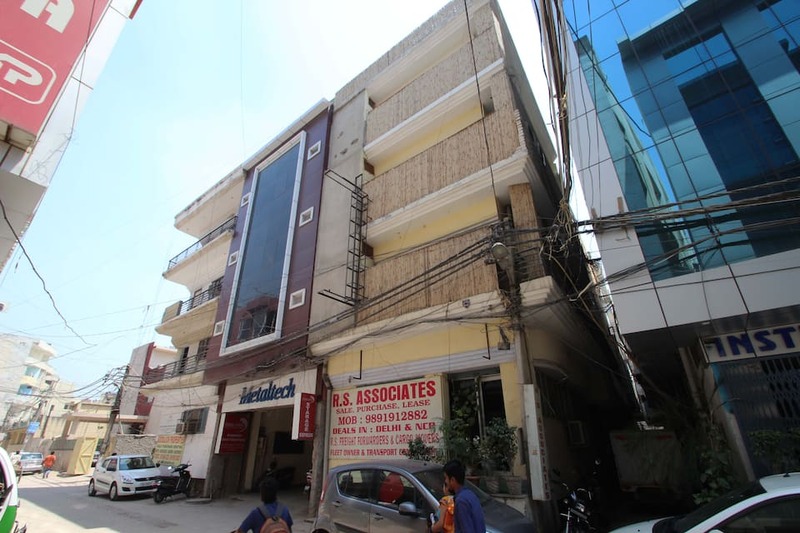 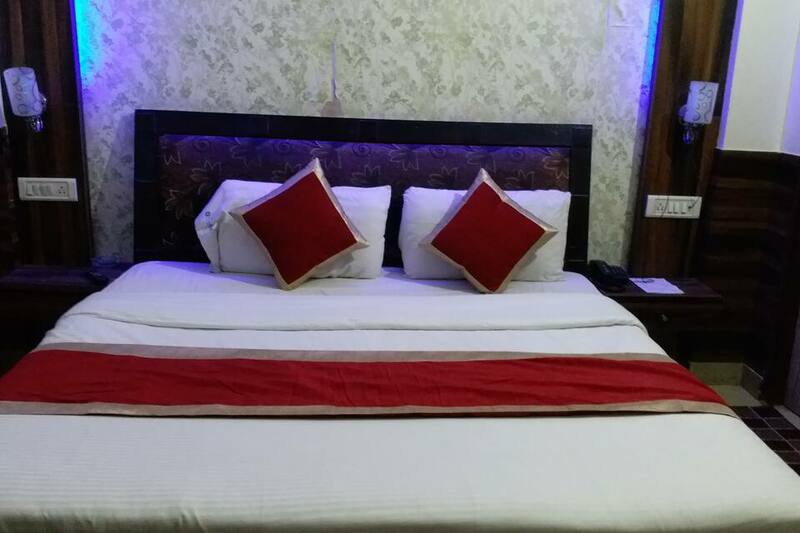 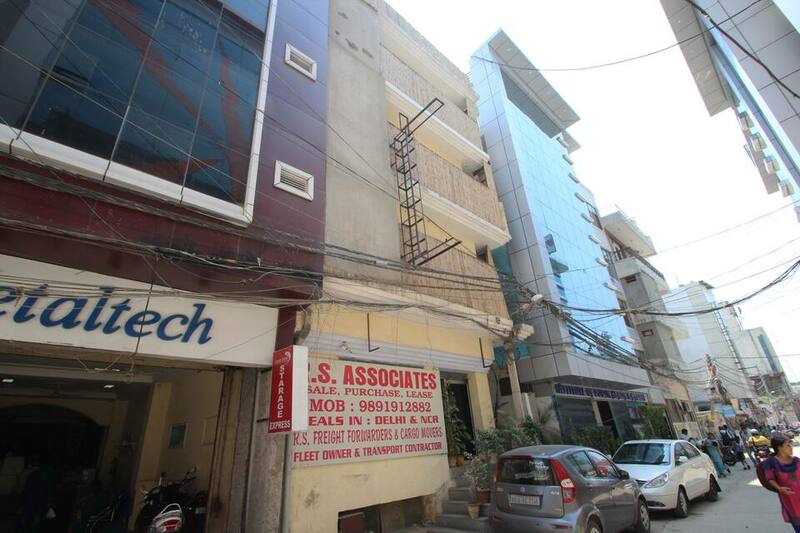 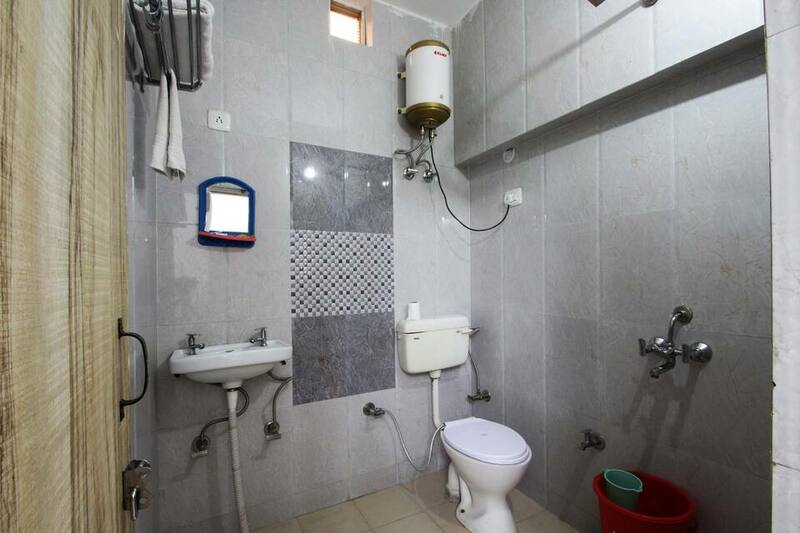 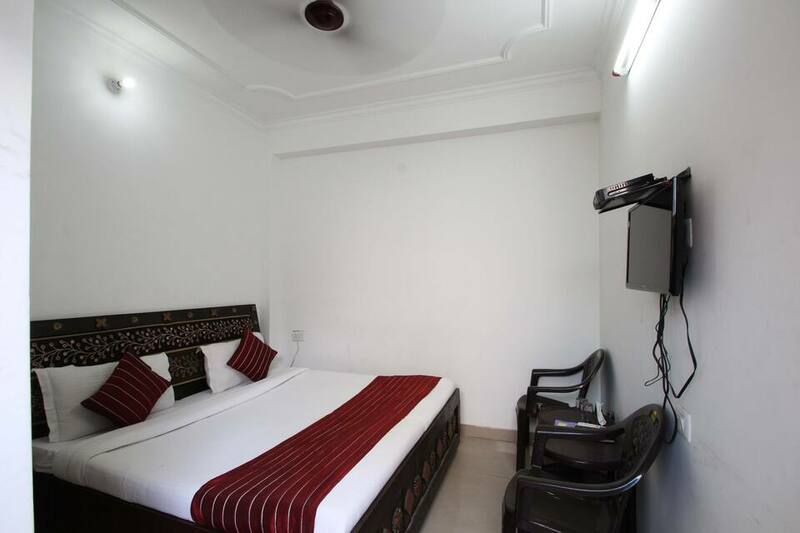 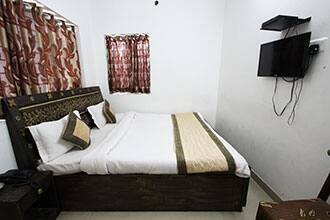 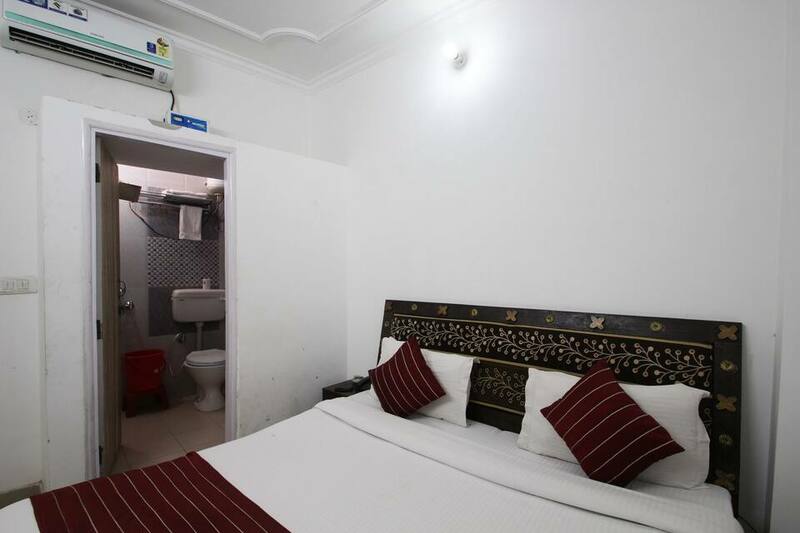 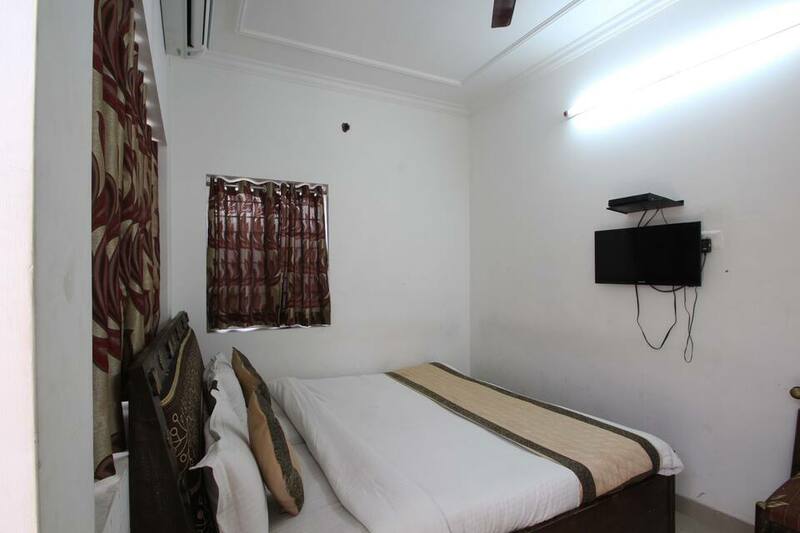 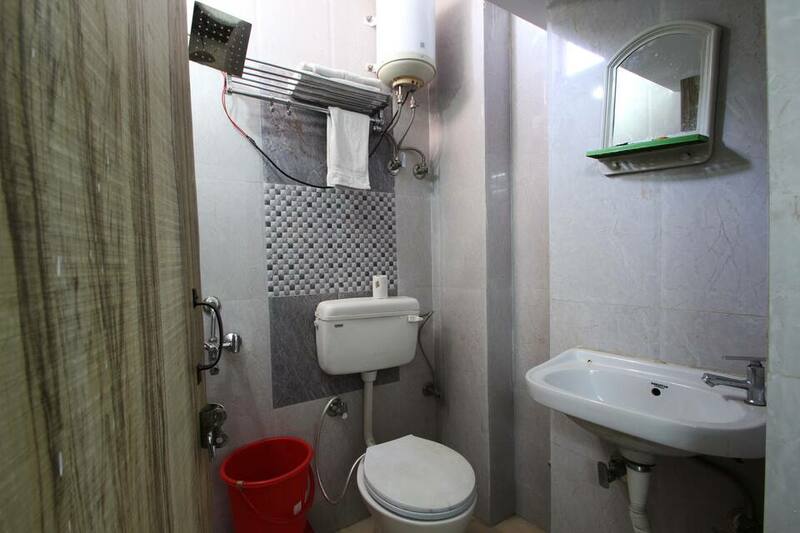 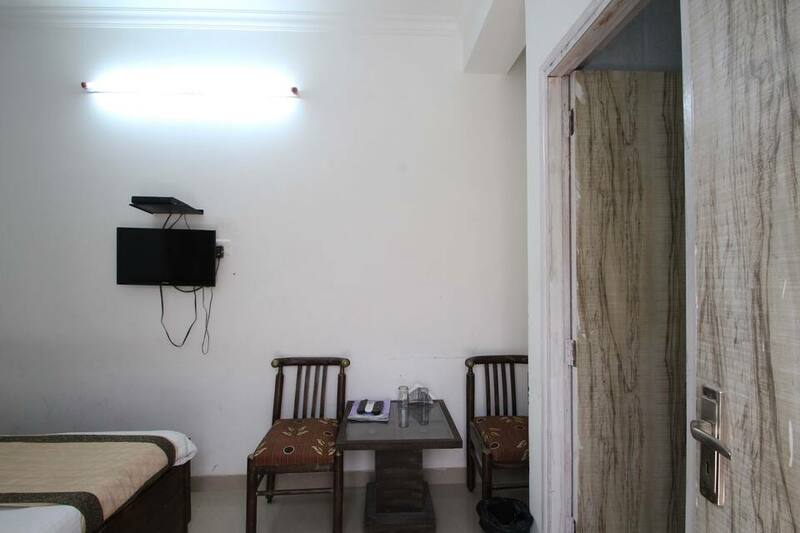 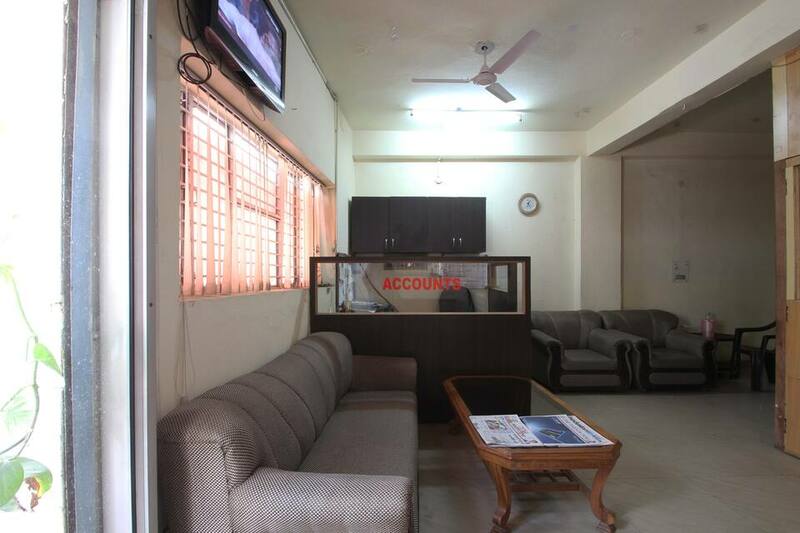 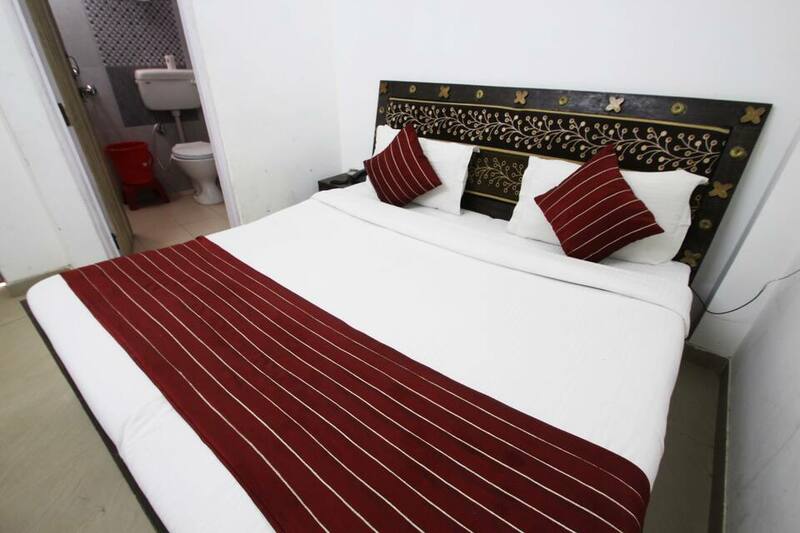 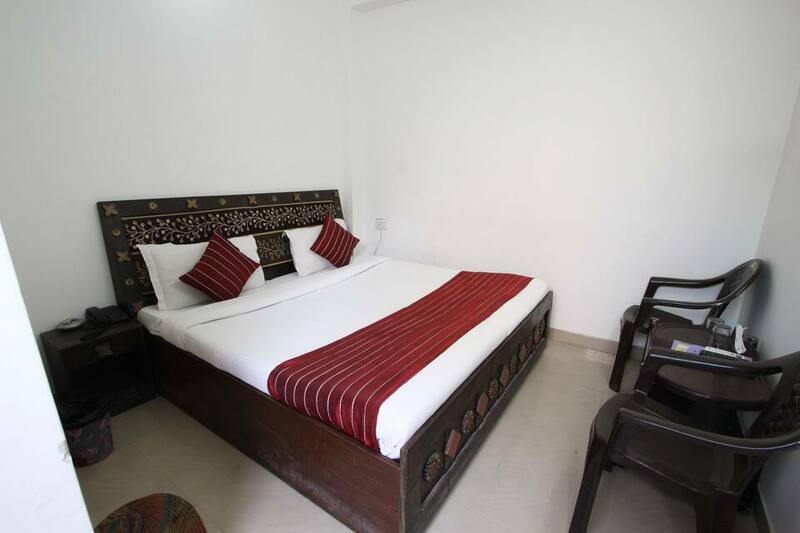 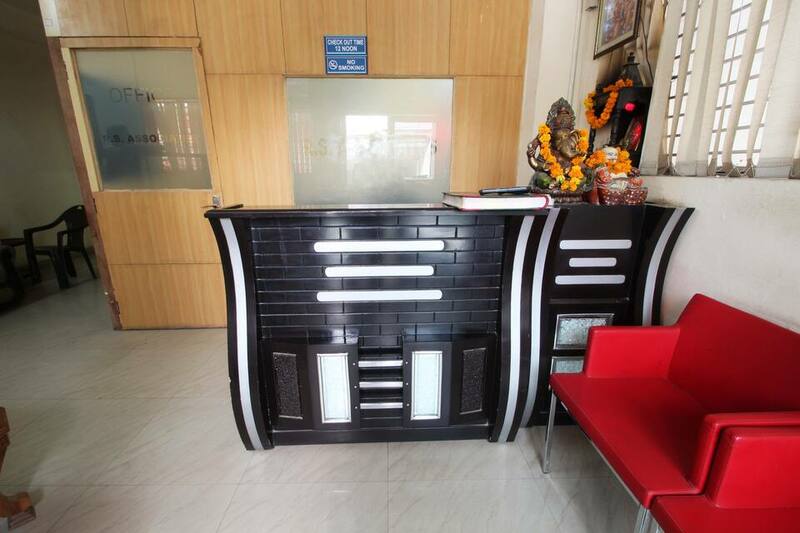 Hotel Perfect Palace in New Delhi offers a television, wardrobe, bottled drinking water, make-up mirror and an ensuite bathroom with hot and cold running water supply.